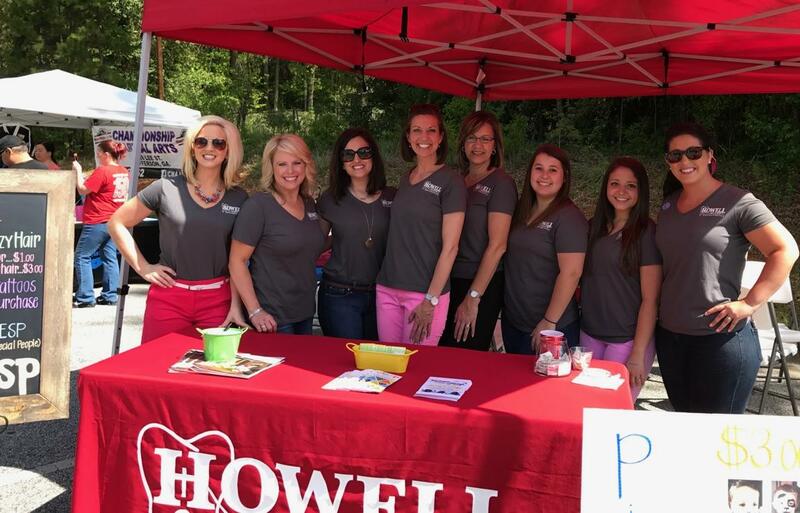 The team of Howell Orthodontics is always planning exciting events in the office and in the community. Check here often for details on patient contests, community outreach, important annoucements and more! Dr. Howell and the team will be painting faces at the Jefferson Community Easter Egg Hunt from 10am - 1pm at the Jefferson Clubhouse on Saturday, April 20th to raise money for Jackson County Young Life! February is National Children's Dental Health Month! 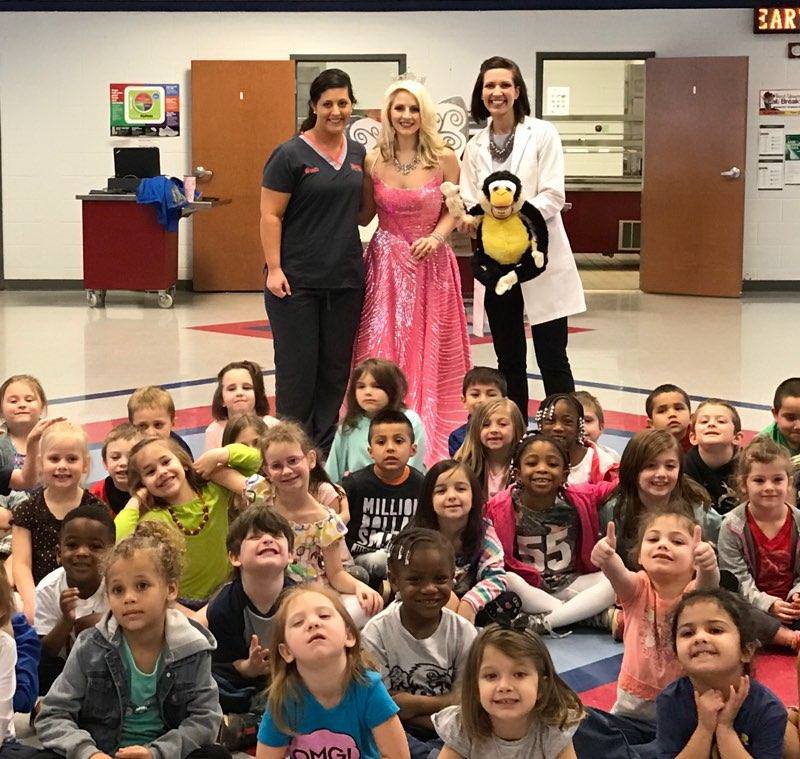 Howell Orthodontics enjoying taking the Tooth Fairy to local schools to teach children to care for their teeth and bodies by brushing, flossing and eating heathly foods! 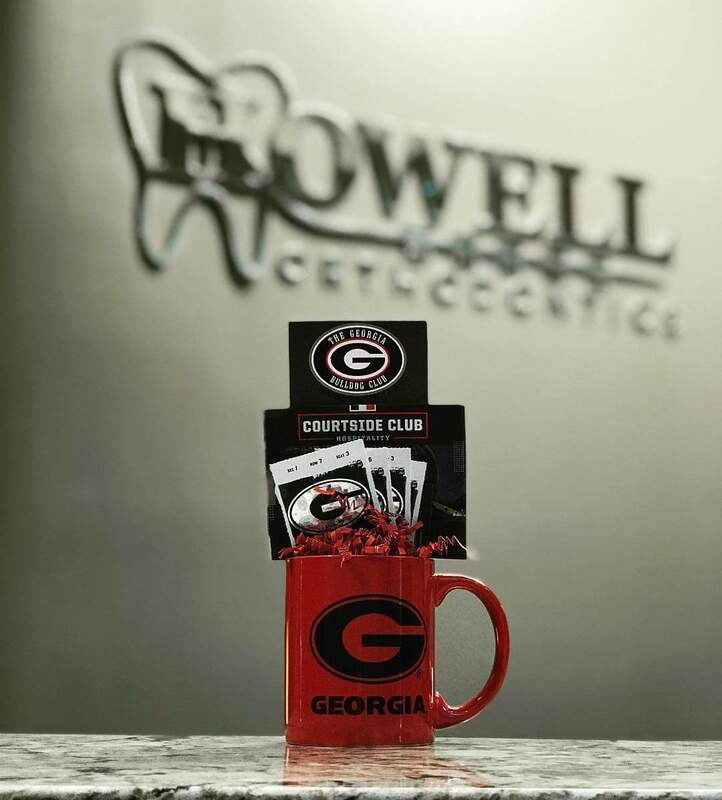 Congratulations to the Cosmano Family for winning tickets to see the Georgia Bulldogs play Mississippi State! 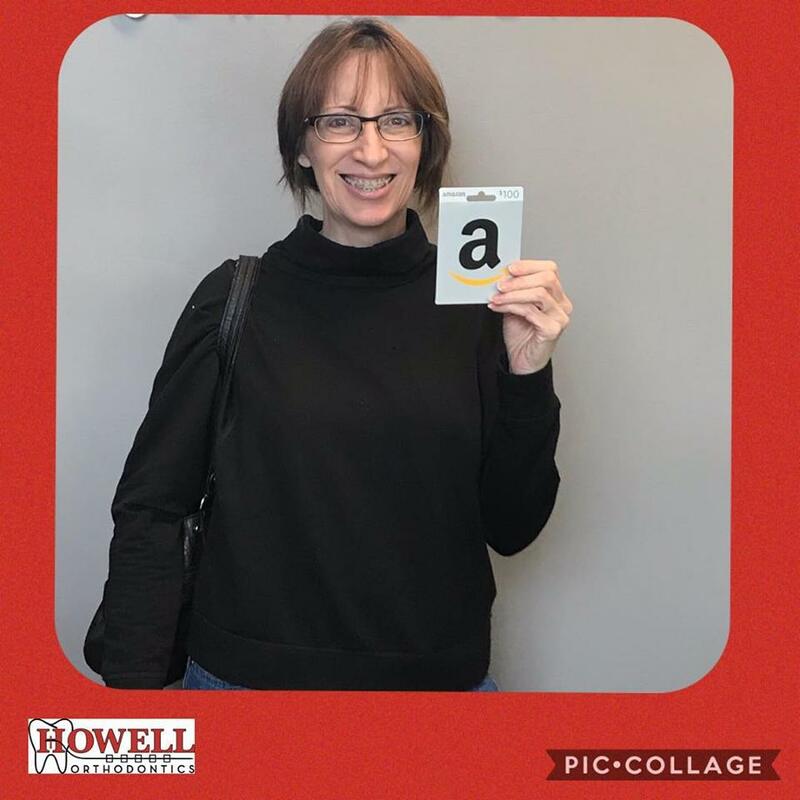 Congratulations to our first contest winner of the year, Sharon Casey. Thank you for participating in our drawing - we appreciate your great review! Tooth Ornament Decorating Contest Winner! 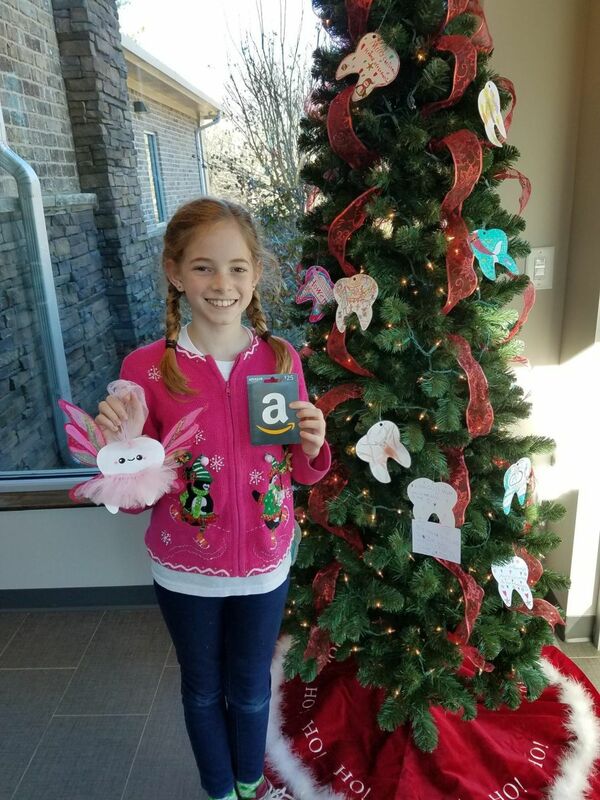 Congratulations to Susan Hollett for winning a $25 Amazon card for her beautiful and creative Tooth Fairy ornament! And thank you to all of those who participated - it was a tough decision! 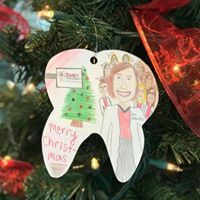 Stop by our office and pick up a "tooth ornament" today! 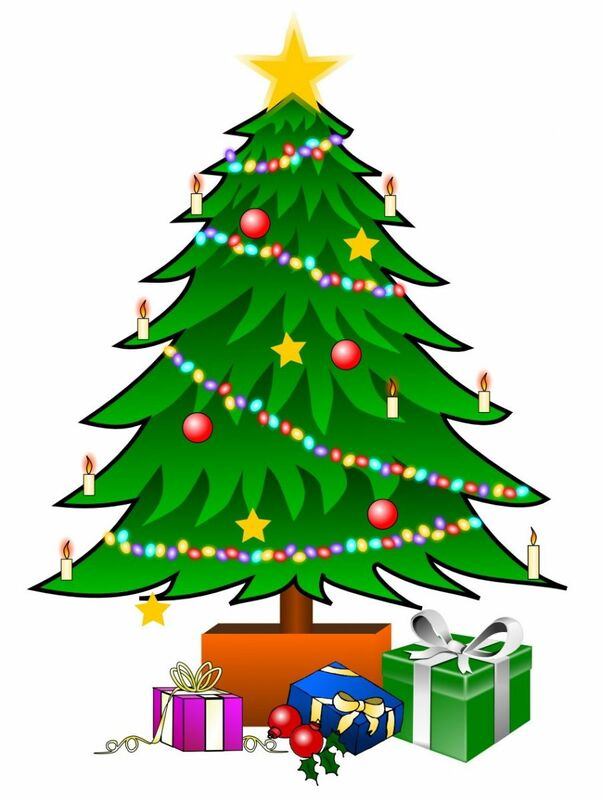 Be creative and have fun decorating the ornament to hang on our tree AND be entered in the contest to win a $25 Amazon card! While you are at the office, sign up to ride with Howell Orthodontics in the Jefferson Christmas Parade on December 1st at 1pm. Pass out candy from the back of a FORD Mustang convertible! 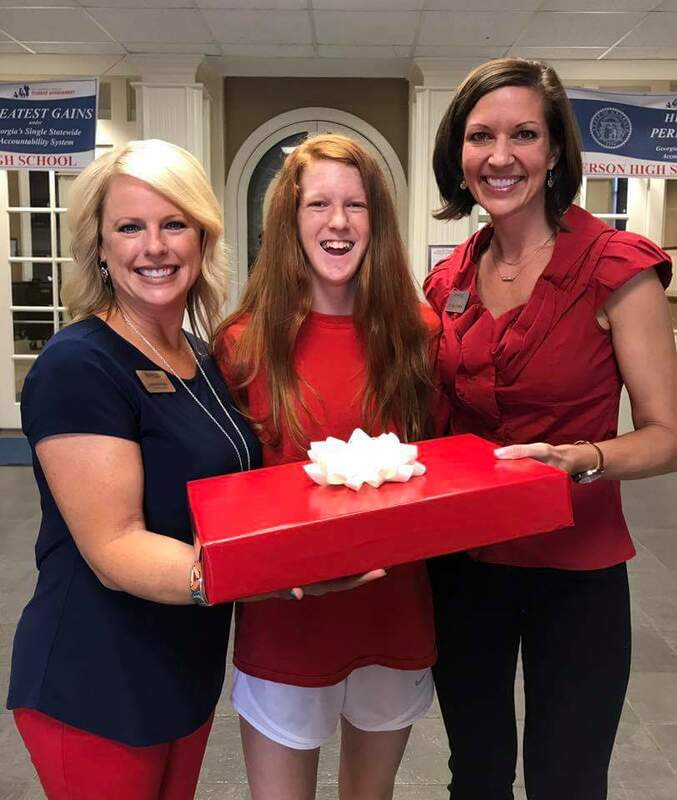 Congratulations to Eden McCreery for having the closest guess!! 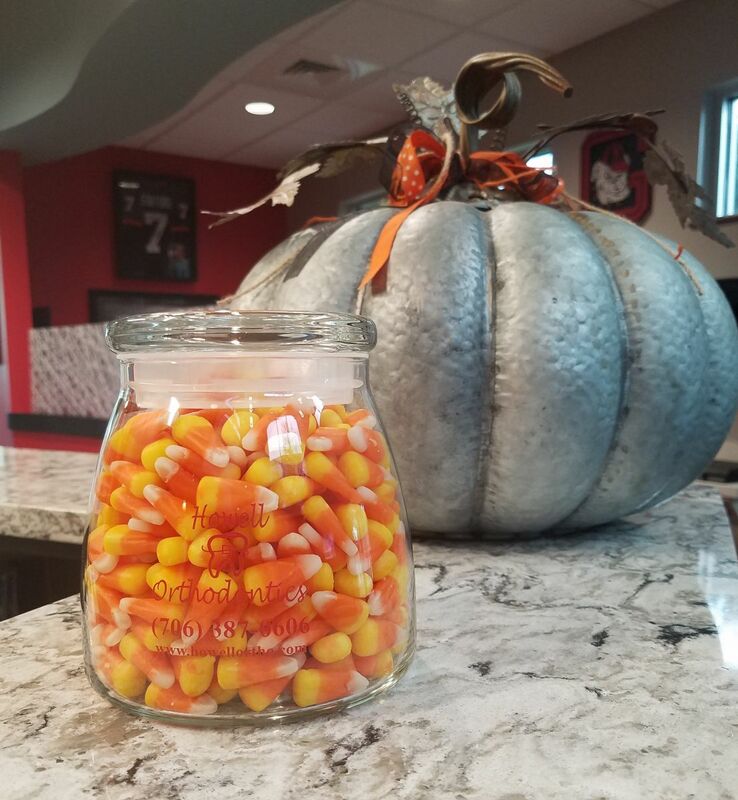 There were 437 candy corn treats in the jar!! Congratulations to Blake Martin! You are the winner of dinner for 4 at The Carriage House in Jefferson. 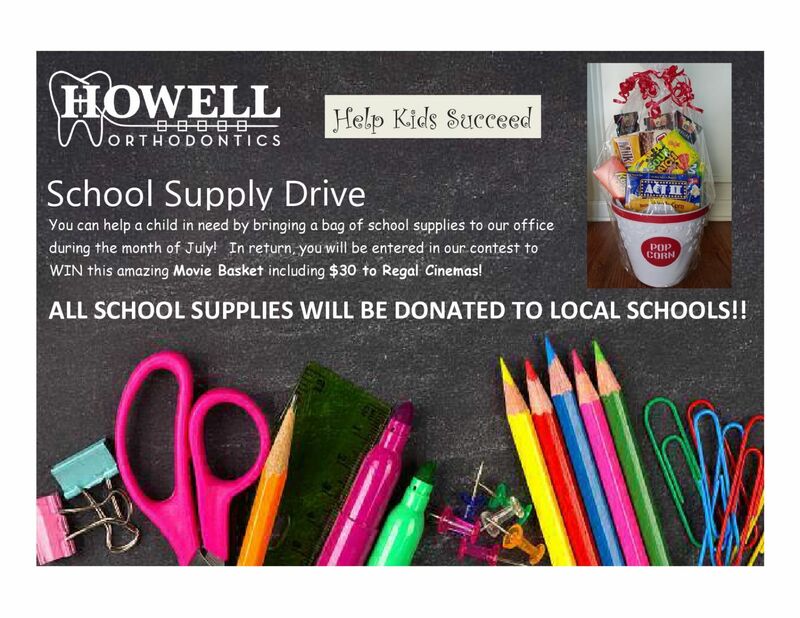 Help a child in need by bringing school supplies to our office during the month of July and be entered in our contest to win a great movie basket including $30 to Regal Cinemas! Congratulations to Allen Scarborough winner of our Father's Day drawing! Enjoy your $50 Home Depot gift card!! 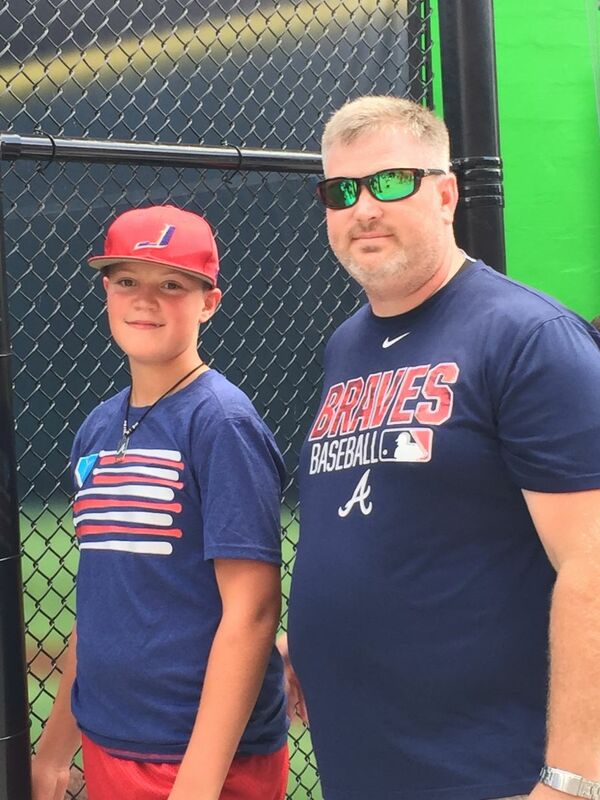 Howell Orthodontics and your son, Dylan, wish you a Wonderful Father's Day! Father's Day is the perfect time to celebrate the men who play that special role in our lives. 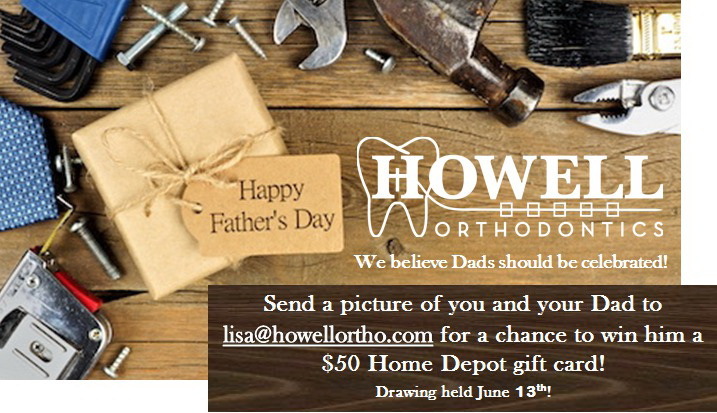 Send us a picture of you with your Dad for a chance to win him a $50 Home Depot gift card! 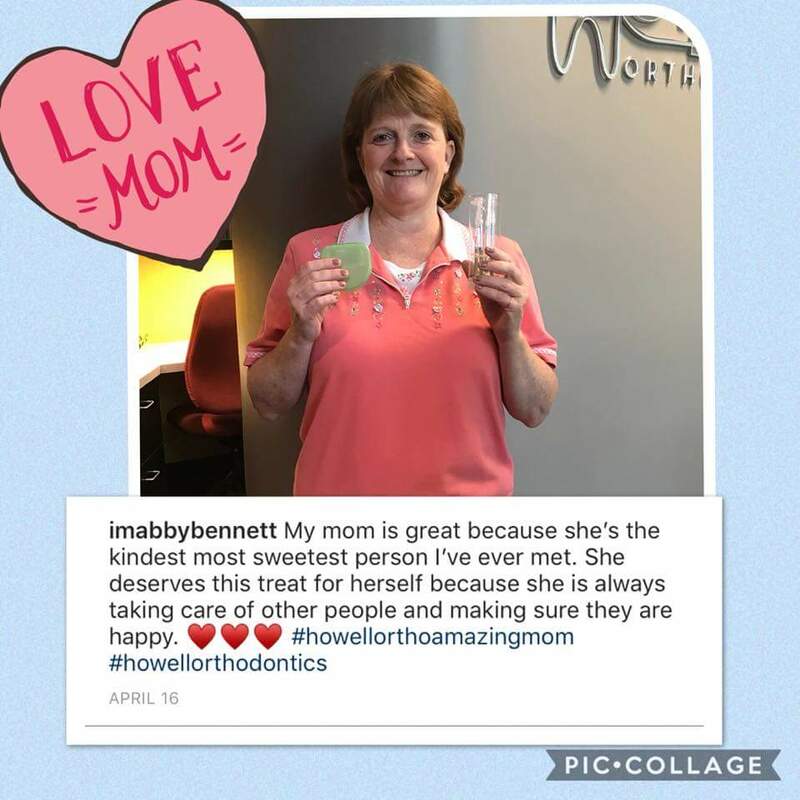 Congratulations and thank you to Laura Boruty for referring the most patients to Howell Orthodontics from June 2017 to May 2018!! 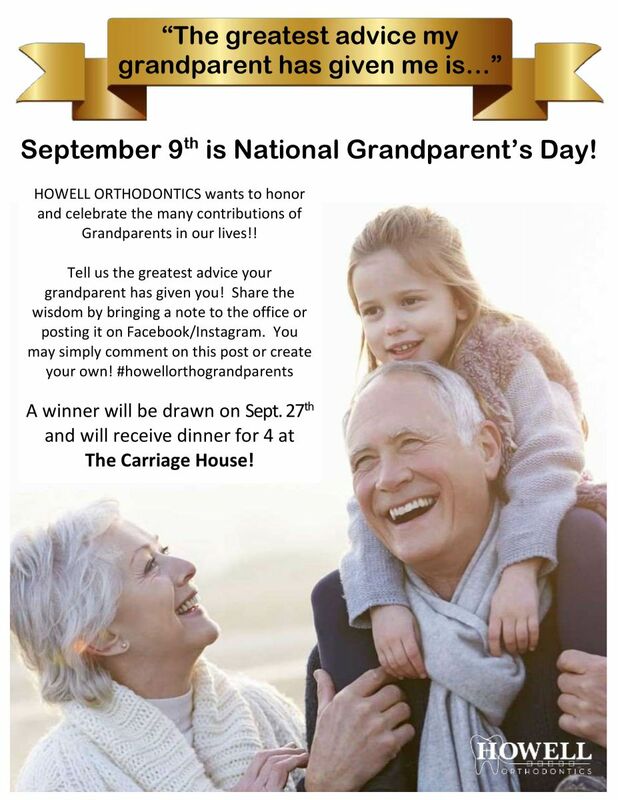 Enjoy 4 tickets to Six Flags on behalf of Howell Orthodontics! We appreciate you!! It's time to restart the clock! Remember, the patient who refers the most new patients to us from June 1, 2018 to May 31, 2019 will receive 4 tickets to either Six Flag, The Georgia Aquarium or The World of Coke! Refer your friends today!! 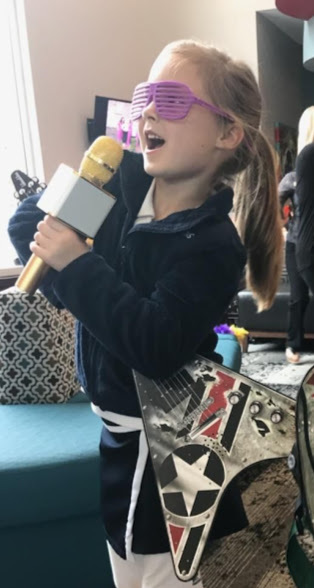 Mother's Day Contest Winner is Lisa Bennett!!! Exciting changes are underway to remodel our lab to include the latest in digital technology - a 3D scanner and 3D printer!! Stay tuned for more updates!! We had a great time visiting with friends and neighbors at the Jefferson Community Easter Egg Hunt on Saturday, March 31st from 10am - 1pm. 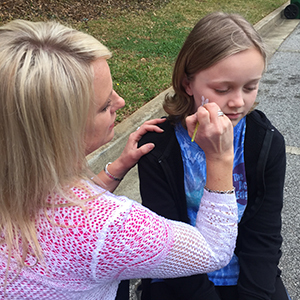 Howell Orthodontics enjoyed a morning of face painting and crazy hair while raising money to support YoungLife of Greater Jackson County. 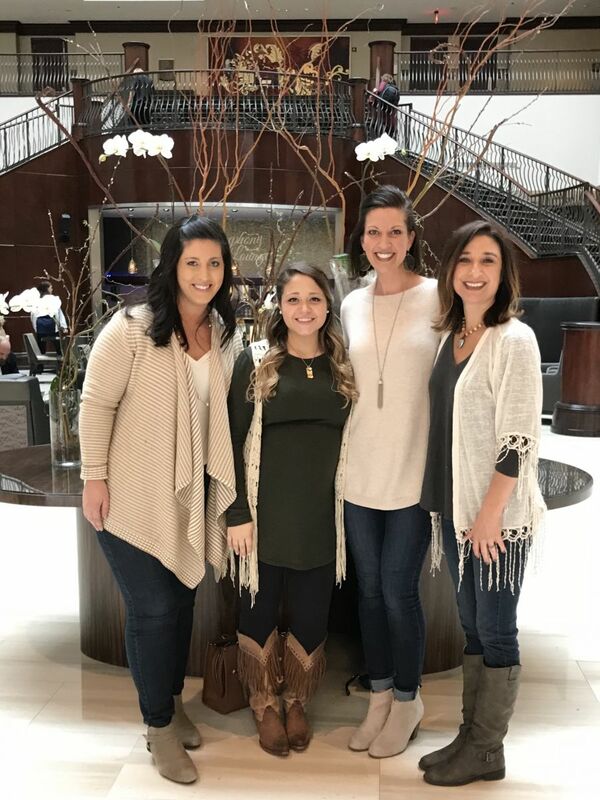 Dr. Howell and our Orthodontic Assistants had the privilege of attending the 3M Unitek Summit in Nashville, Tennessee this month! It was an amazing experience hearing from experts in the field of orthodontics, sharing best practices and learning about emerging technology! 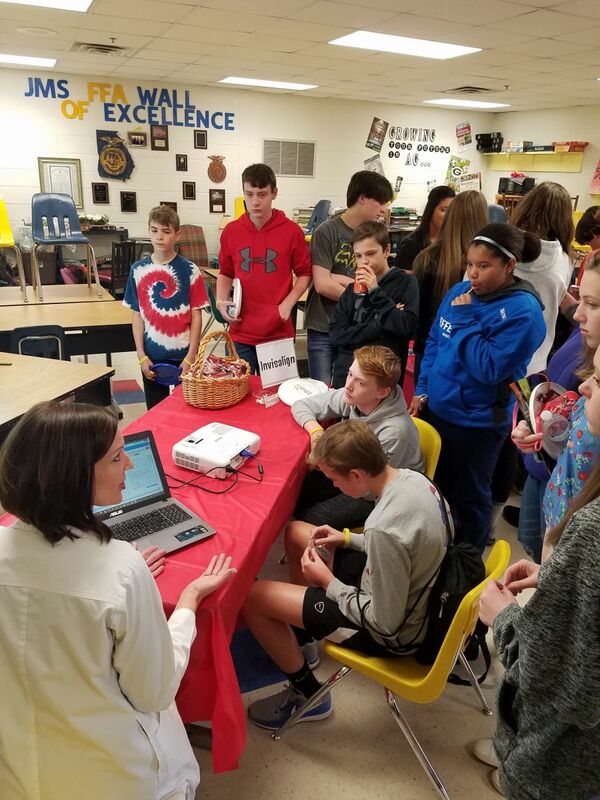 Enjoyed sharing about the field of orthodontics with the students of Jefferson Middle School at their 2nd annual Careers On Wheels career fair on March 7th! Refer your friends to Howell Orthdontics and enjoy the benefits!! For every friend you refer who mentions you by name, you will receive a coupon for a Dairy Queen treat. 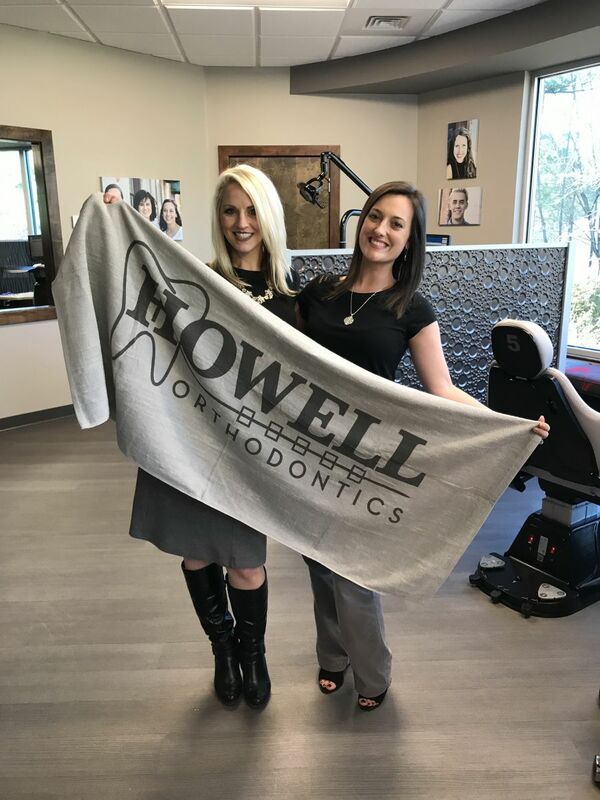 Also, for a limited time, you will a receive your very own Howell Orthodontics beach towel! Be the patient to refer the most patients between June 2017 and May 2018 to receive 4 tickets to either Six Flags Over Georgia, The World of Coke or the Georgia Aquarium!! Feburary is National Children's Dental Health Month! 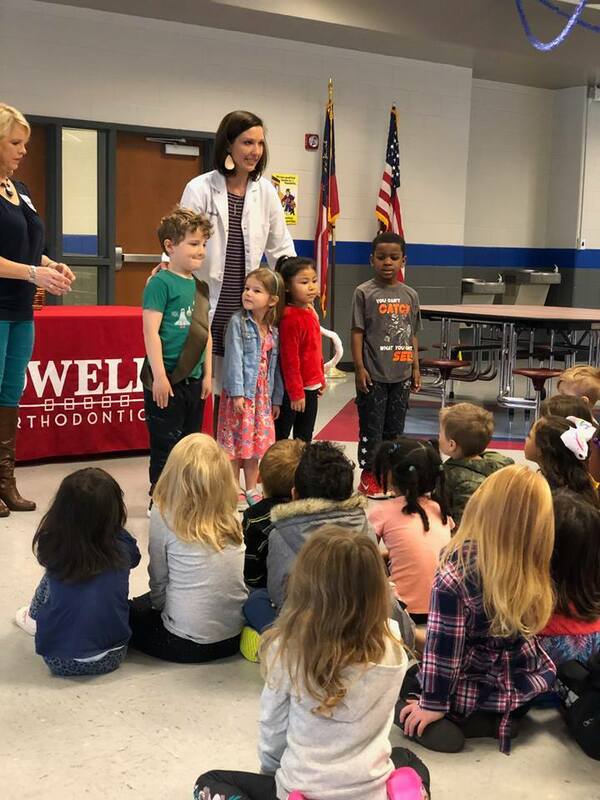 We had a blast visiting schools throughout the county sharing with students the importance of brushing, flossing and eating foods that are healthy for your body and teeth! Thank you to all those who danced the day away at our office! We had so much fun singing and dancing to Justin Timberlake's "Can't Stop the Feeling!" The first contest winner of the year is Toni Tash!! Congratulations on your VISA gift card! Congratulations Aden Smith! What a creative and beautiful tooth ornament!! 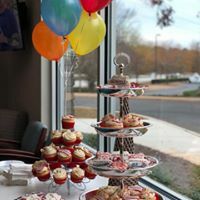 Join us from 3pm - 5pm on Thursday, December 7th for a birthday bash to celebrate our 10th birthday!! 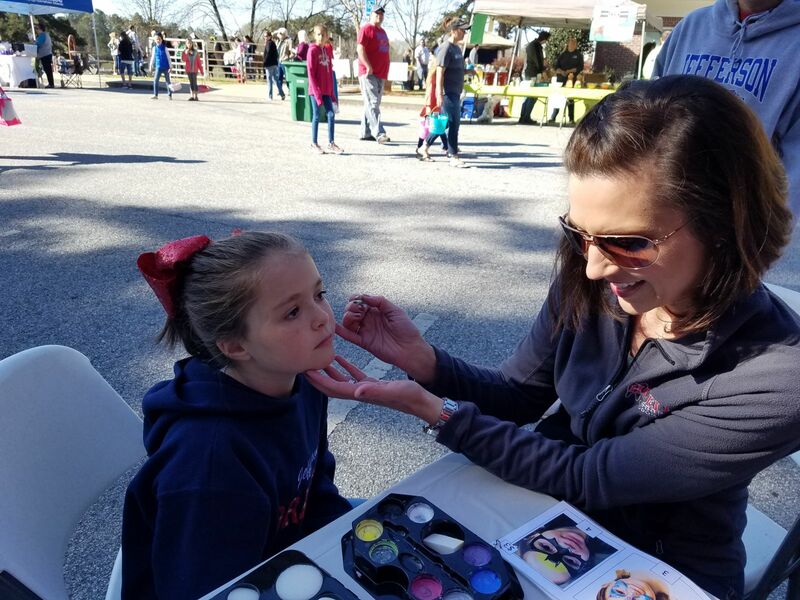 Visit the Howell Orthodontics face painting tent at the Jefferson Elementary School Fall Festival on Saturday, October 21st from 3pm to 6pm. 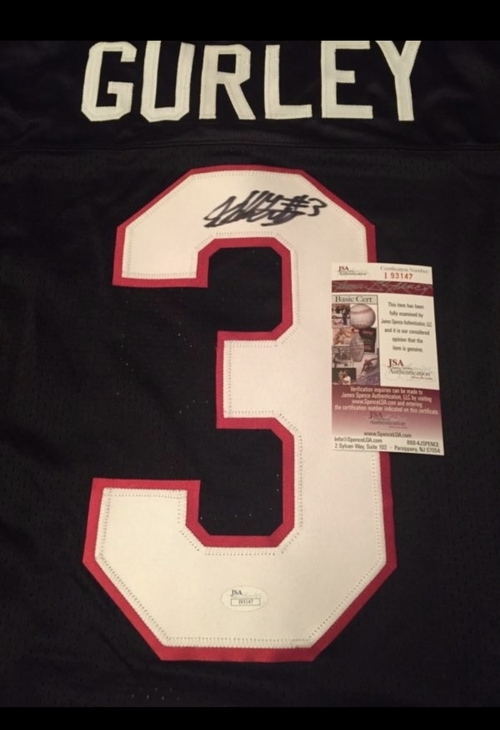 Congratulations, Zachary Bynum, the winner of the personally autographed, black UGA Todd Gurley jersey!! The person with the most correct guesses will win this personally signed TODD GURLEY football jersey!! Stay tuned ... winner announced on Monday, November 27th. Congratulation to Heather Henriques for winning our Google Review Contest! Where in the world are you wearing your Howell Orthodontics t-shirt this summer? 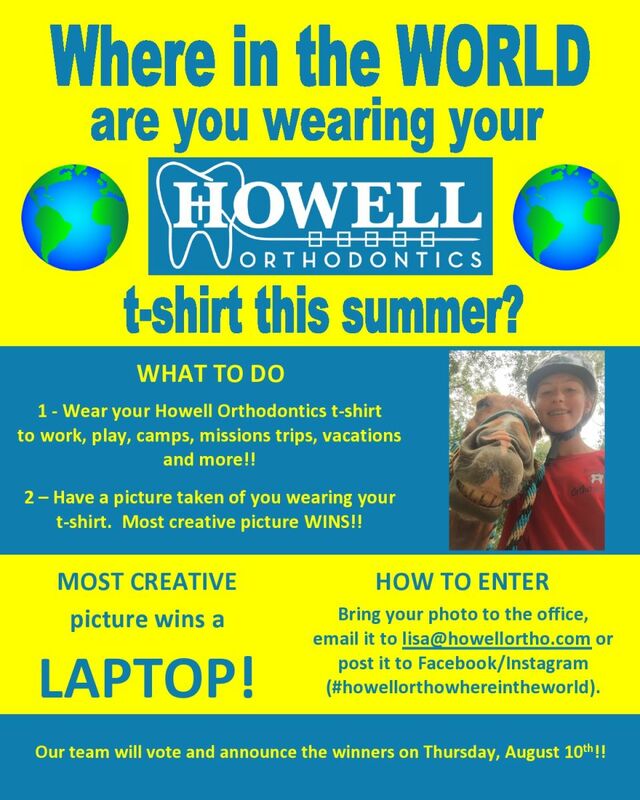 Congratulations to Livi Blackstock for the most creative picture in the "Where in the World are you wearing your Howell Orthodontics t-shirt" contest!!! Enjoy your new LAPTOP! 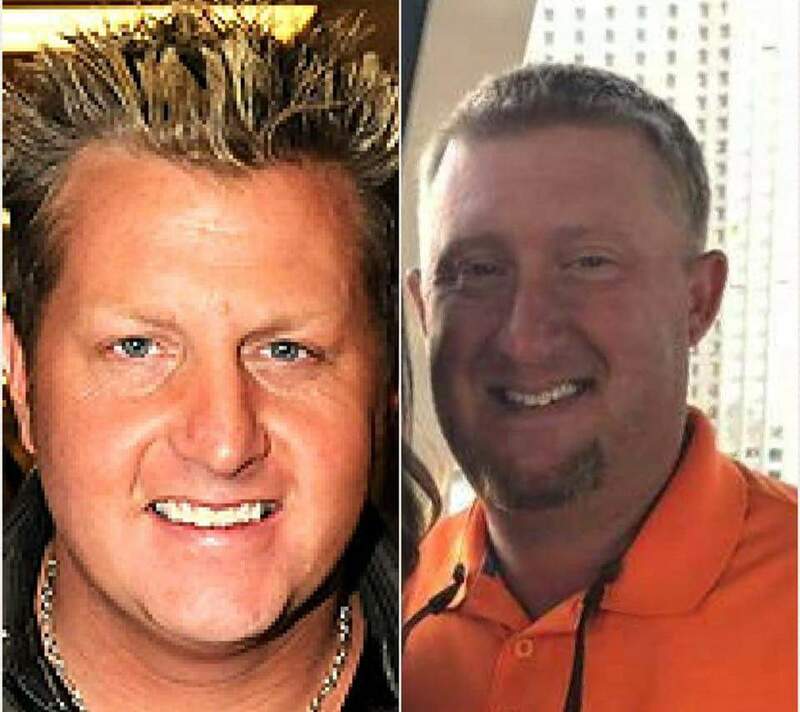 Congratulations to Olivia Tanner for submitting her father, Matt Tanner, and his celebrity look-alike, Gary LaVox, the lead singer of Rascal Flatts! Congratulations to Deborah Ward for winning 4 tickets to the Georgia Aquarium!! 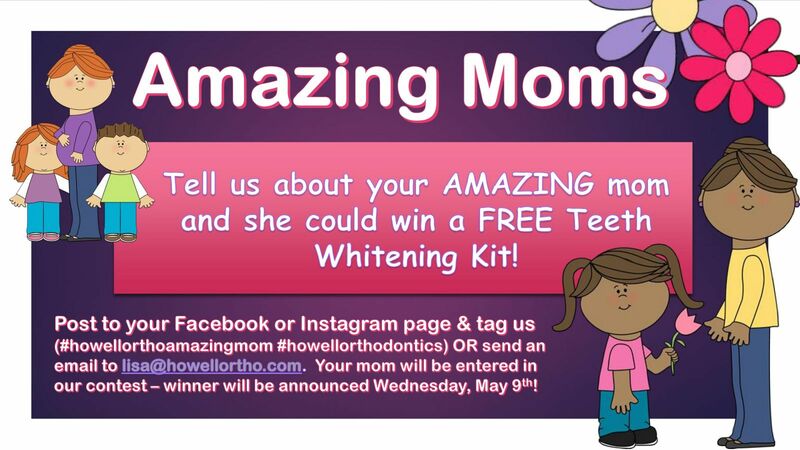 Deborah won the contest for referring the most patients to Howell Orthodontics from June 2016 to May 2017. It's time to restart the clock! Remember, the patient who refers the most new patients to us from June 1, 2017 to May 31, 2018 will receive 4 tickets to either Six Flags, The Georgia Aquarium or The World of Coke!! Refer your friends today! !